Oberfield, Zachary. “Socialization and Self‐Selection: How Police Officers Develop Their Views about Using Force.” 2012. 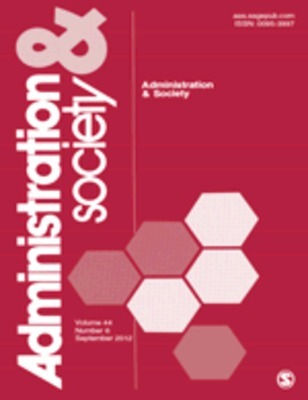 Administration & Society 44 (6): 702‐730.